Friday, 05 April 2019 Bar- B- Q commencing 6.00 pm. Saturday, 06 APRIL 2019, our bimonthly committee meeting will be held, commencing 11.00am. Set in the hills on the southern side of Mt Wheeler. Road access via two-wheel drive and only 30 minutes from Rockhampton. Cockscomb provides a quiet place away from the city, away from all mod cons, a quiet relaxing place to go when you want to get away and get back to some basic living and quality time. Sign the visitors book, ask the caretaker about camp standing orders and make a donation to help keep the running costs down. Clean up after staying we ask you to clean up any rubbish and ask the caretaker where you should deposit it. The main Kitchen use is restricted in that when there is a function on only the camp cook has access. It means also that food stored in the refrigerators may need to be removed to eskys. The amenities provide hot shower water 24 hours of the day. Clean up all areas used, ie; the kitchen and the toilet / shower facilities you may have used before you leave. 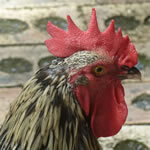 Fixed accommodation is provided in Uc Dai Loi House a Log Cabin and Andawakey cabin for overnight stays. Various tables and chairs are available to eat at and there are plenty of log seats to sit on. Generated Electricity There is no reticulated electricity, but there is a solar/generator/battery system providing lighting and limited 240V power in the main camp site. Both Bore and Tank Water is a available and stored in bulk storage 15,900 litre poly tanks and various smaller poly tanks. There is 4G digital mobile phone access in some areas on the site. 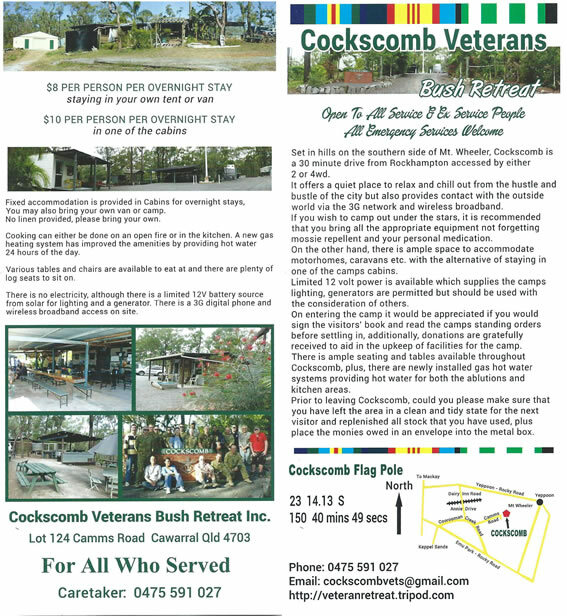 One Hectare of land forms Cockscomb Veterans Bush Retreat. Had it not been for Bruce Acutt RIP and his dedication it would not exist. 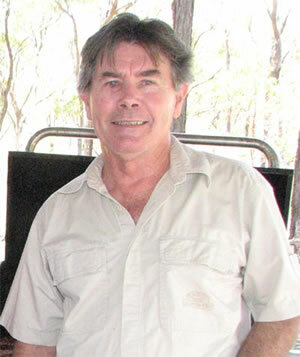 Bruce Acutt was a local Consultant Psychologist. Cockscomb was part of a parcel of land originally called Cockscomb and owned by Bruce and his ex wife. 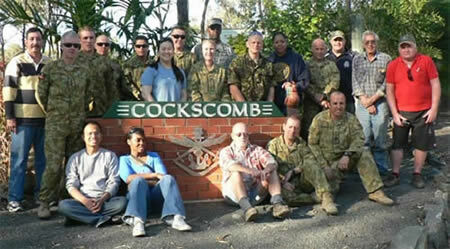 Cockscomb has been on the go since July 1997, built by Veterans and other volunteers and it is now open to all Veterans and Serving Members of all Defence Forces and their Families and to all Emergency Services and their families and the more you use it the better it will be. Don’t think that because you haven’t had any input into the construction that you don’t have a place in the Cockscomb community. 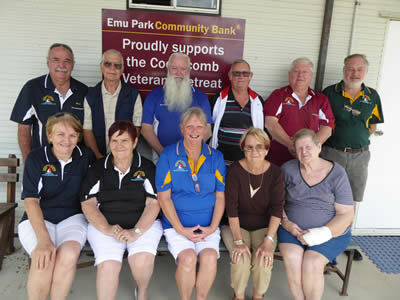 Local Veterans or visiting Veterans, you are ALL most welcome to visit, stay over night, or stay for a maximum of 5 days or make arrangements with the committee. Please remember to do the right thing by the signing the register on the railway camp wagon bench.